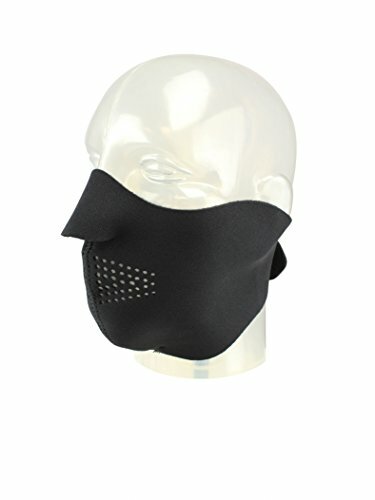 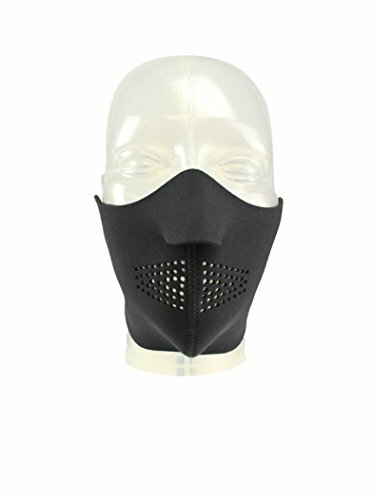 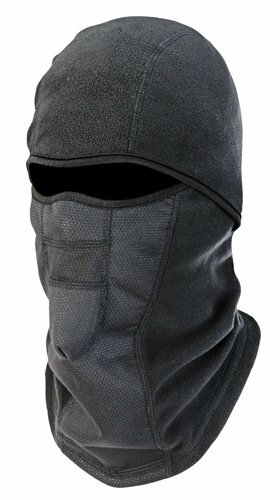 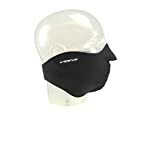 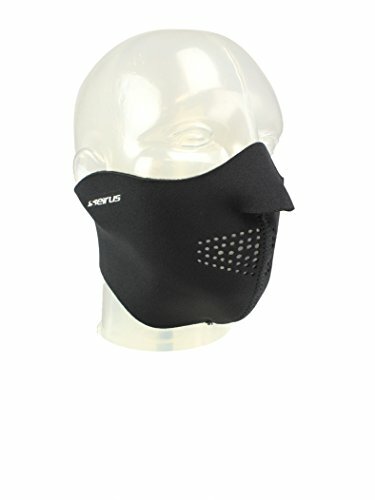 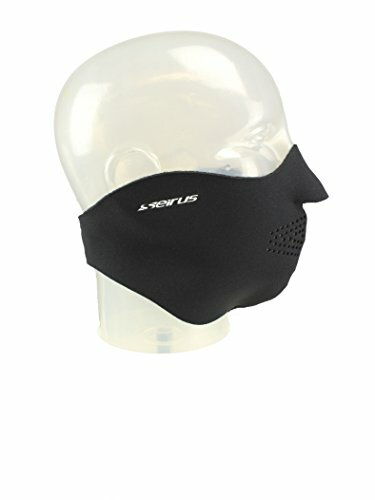 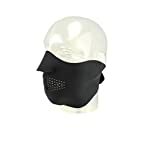 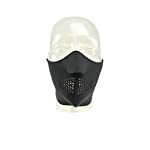 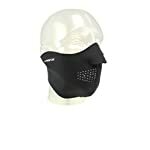 The Seirus Neofleece Comfort “Masque” Mask is a very comfortable basic mask. 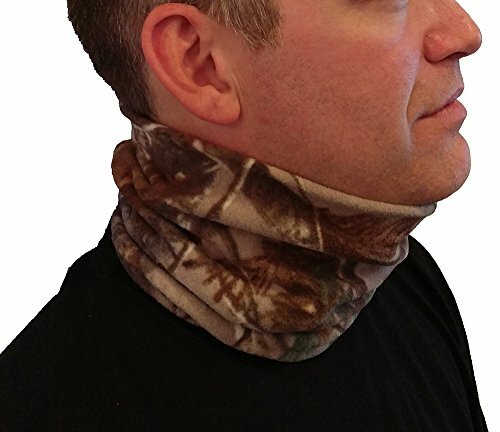 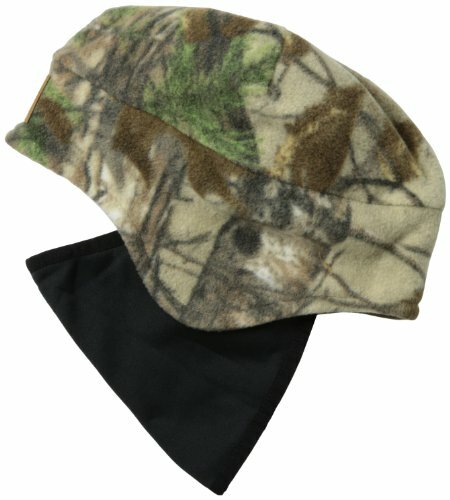 It’s made from Neofleece, a technical fleece that may be warm, comfortable, and wicks away moisture from the face. 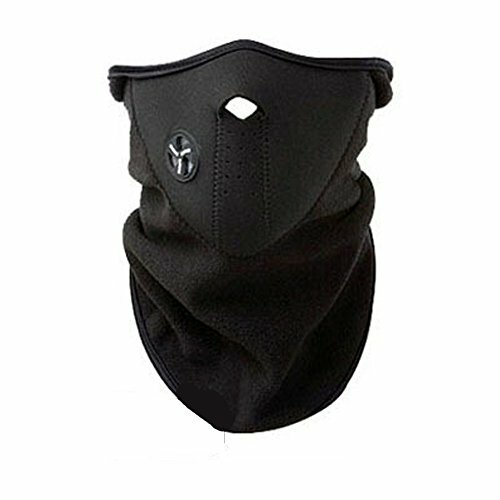 The outer layer of Neofleece provides superb thermal and wind and weather protection.